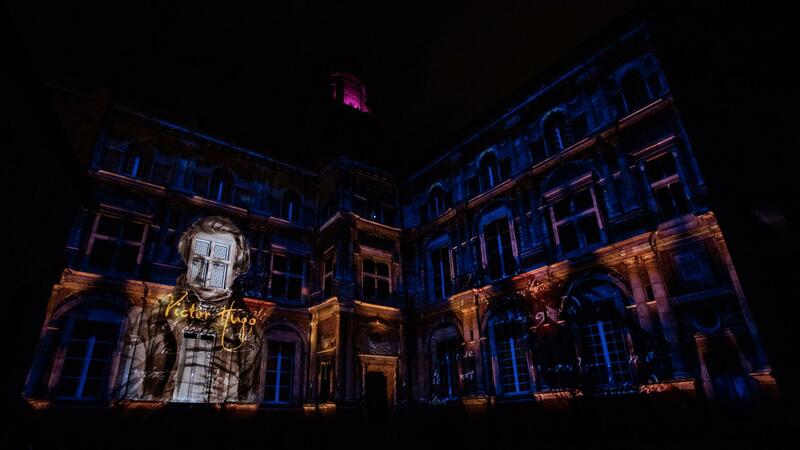 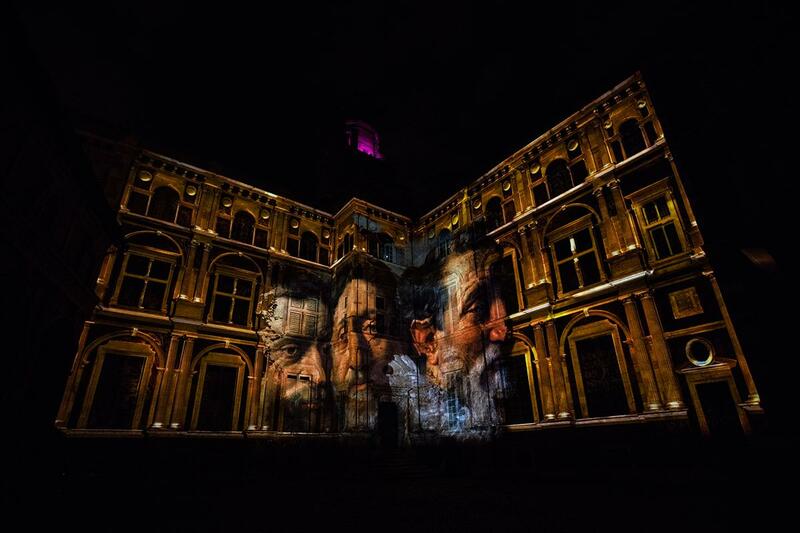 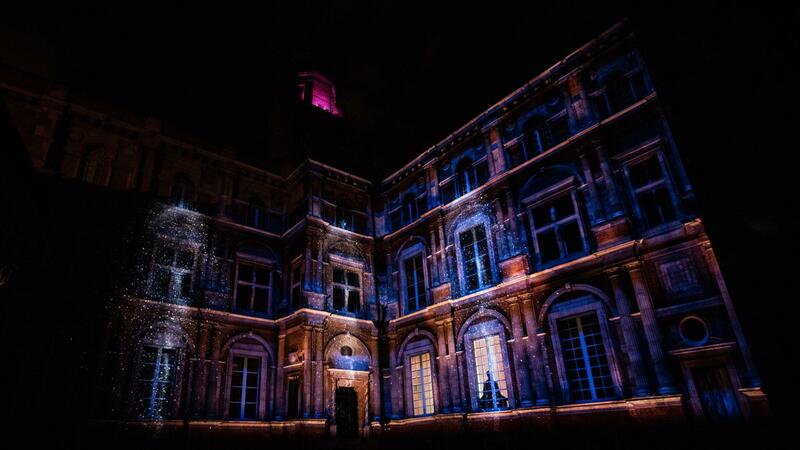 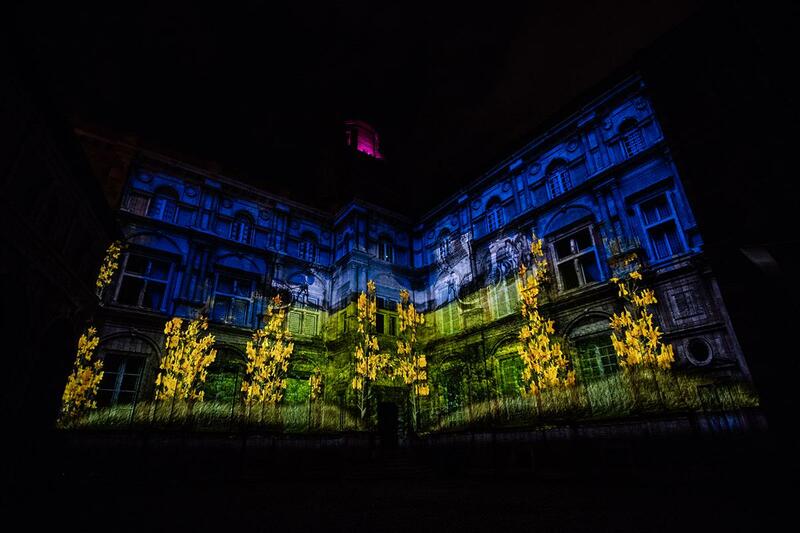 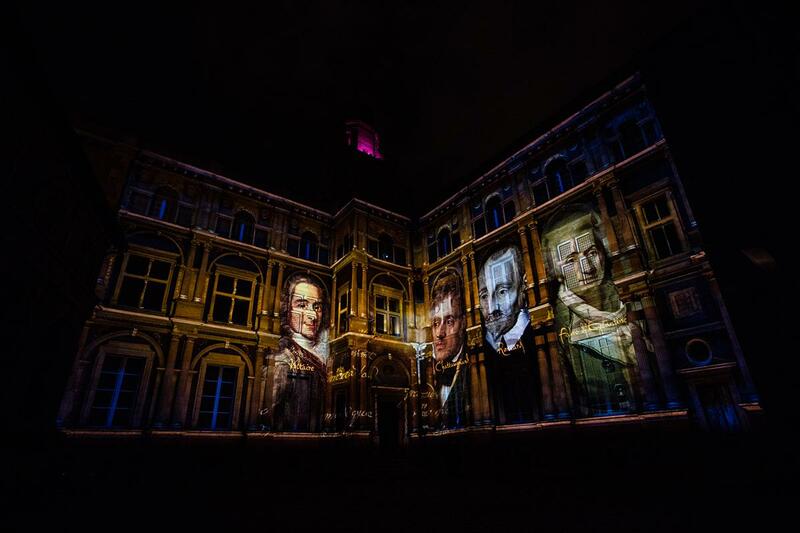 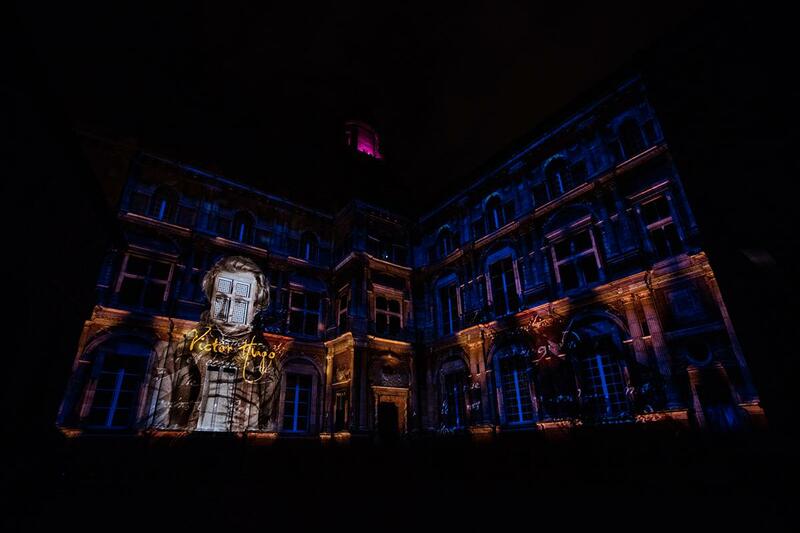 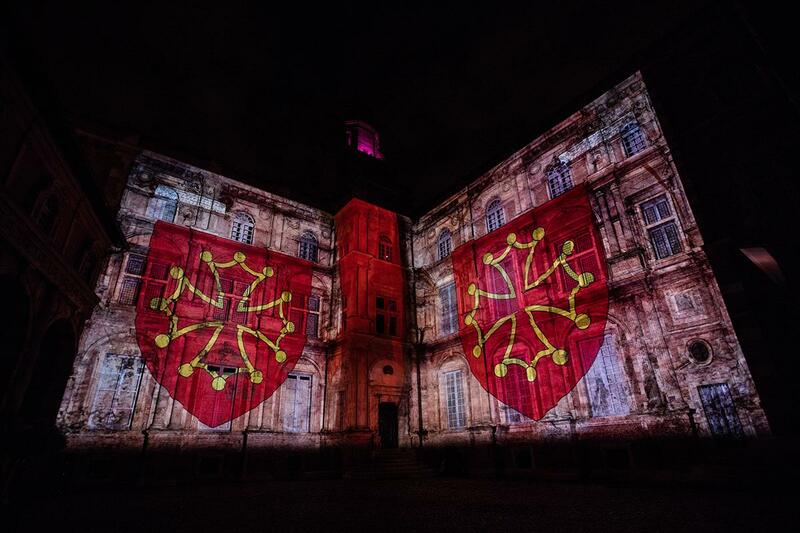 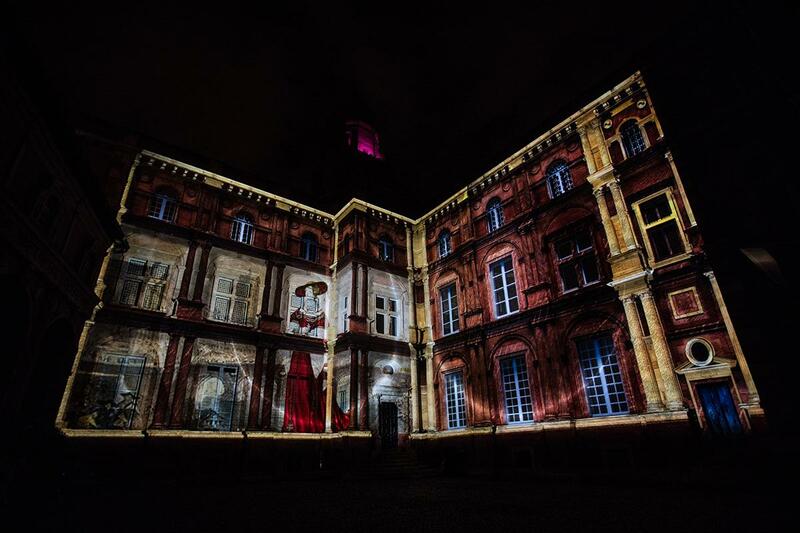 The history of Toulouse in lights. 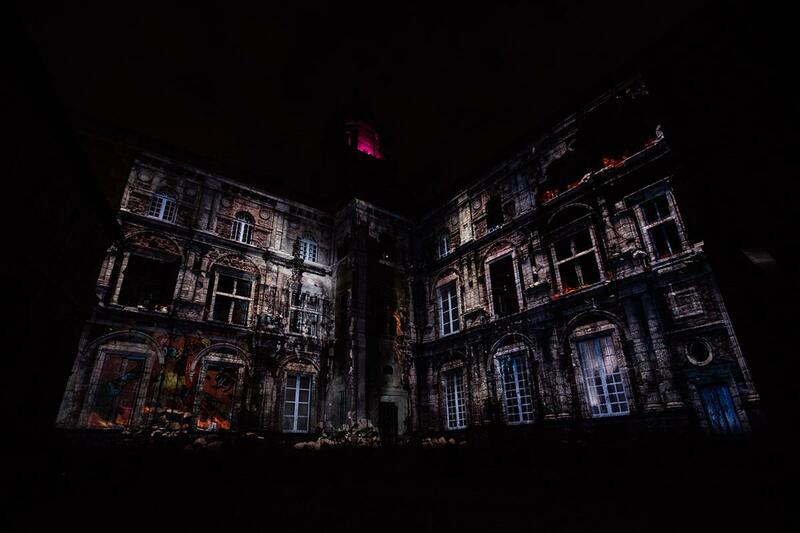 The inner courtyard of the Hotel Assézat, architectural gem which houses now the museum of the Fondation Bemberg and the Academy of Floral Games, became for 3 months the setting of our new multimedia show. 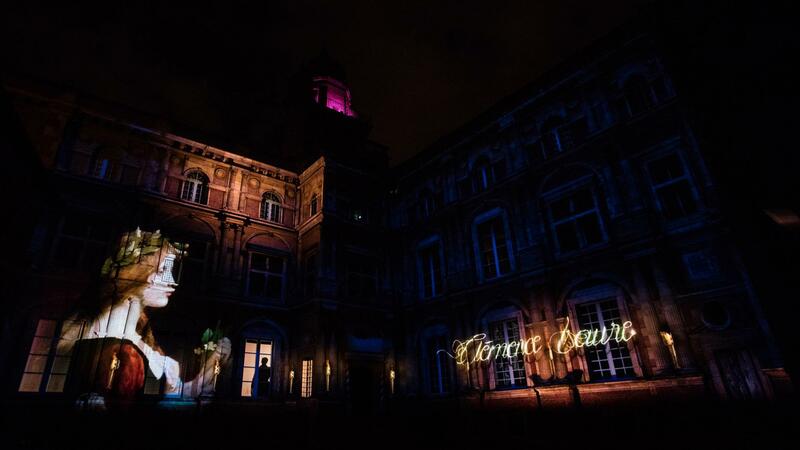 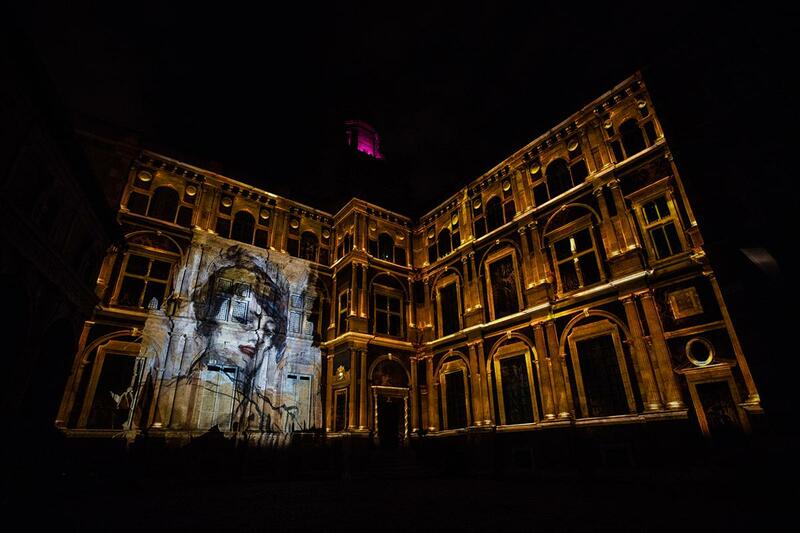 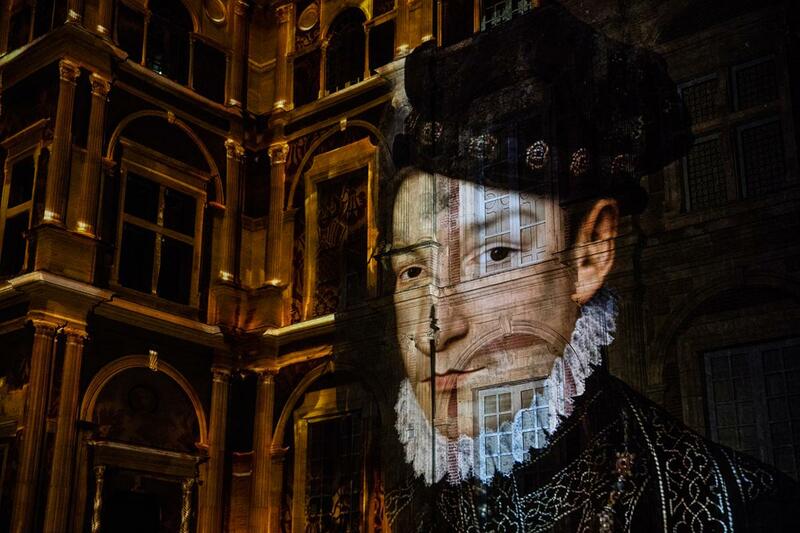 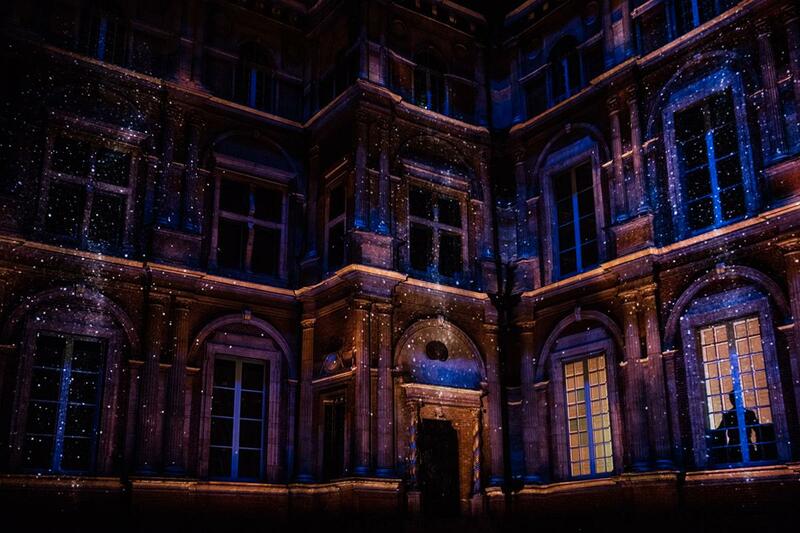 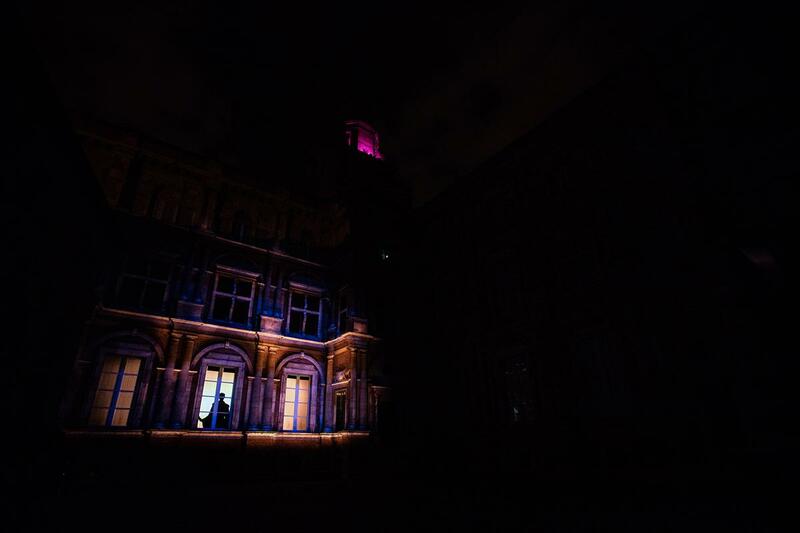 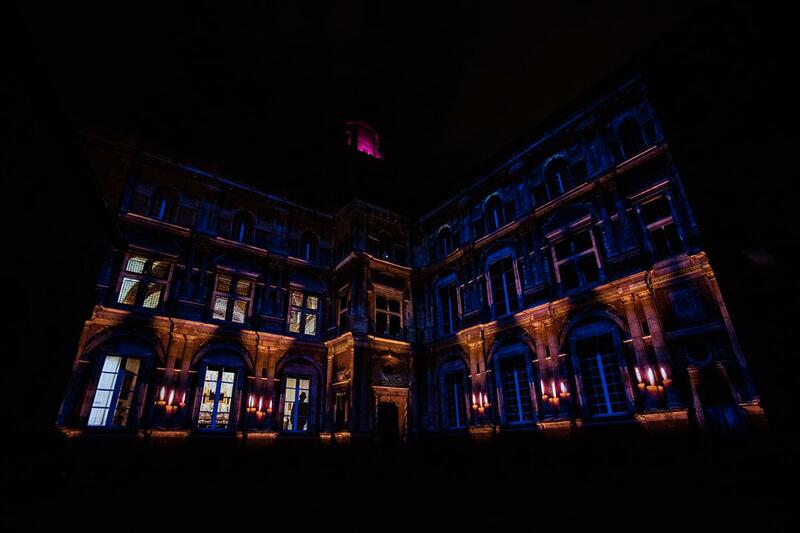 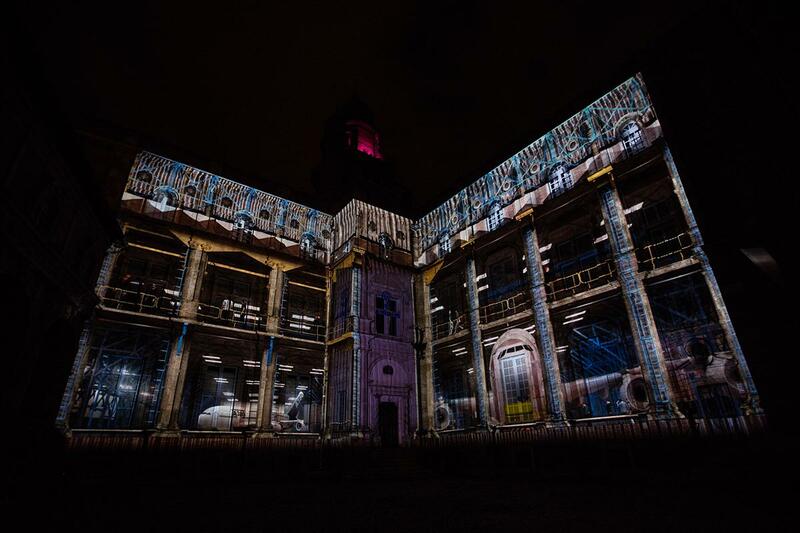 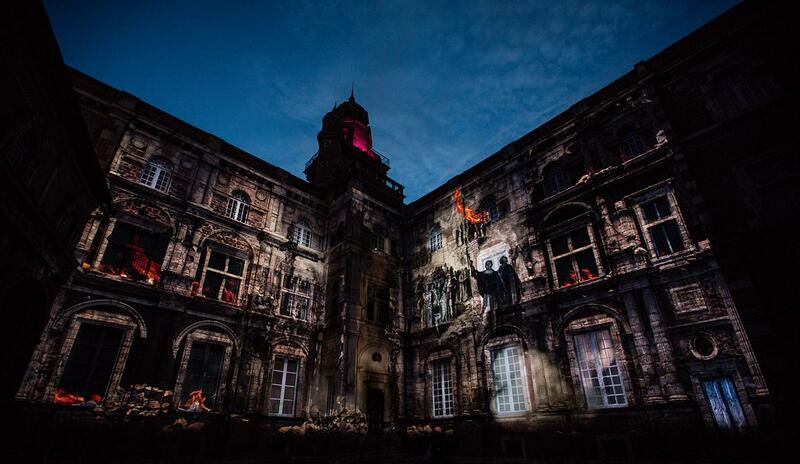 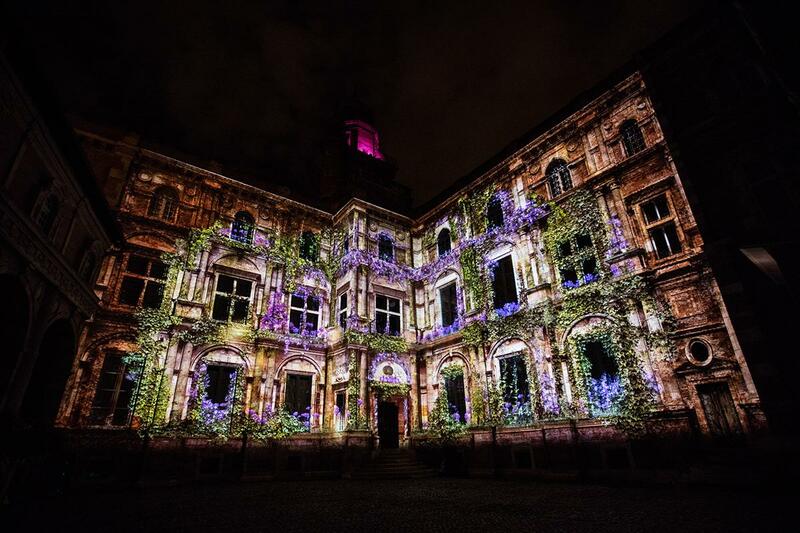 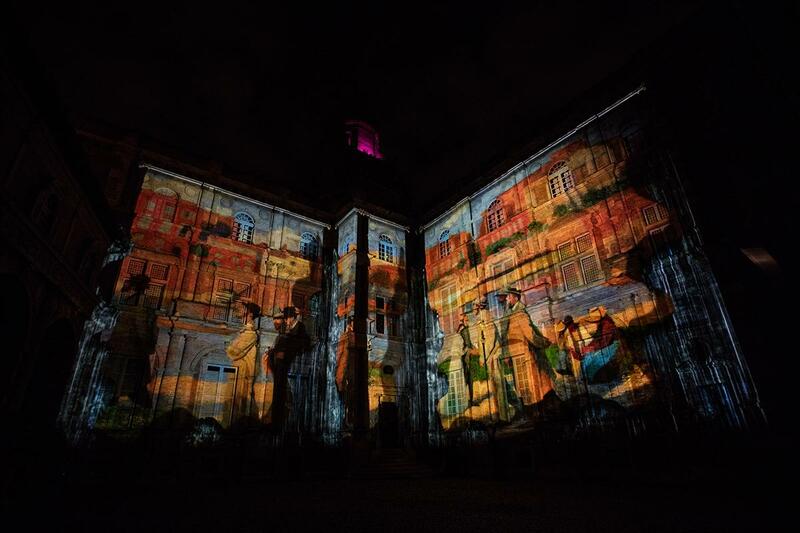 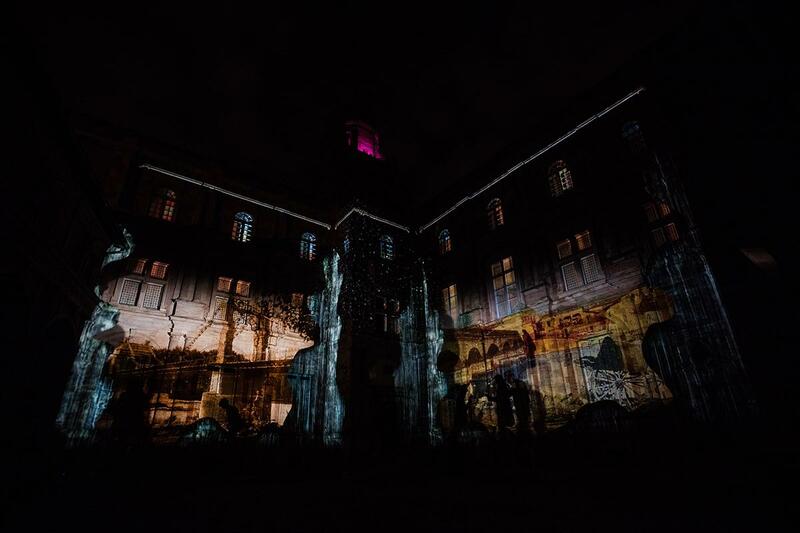 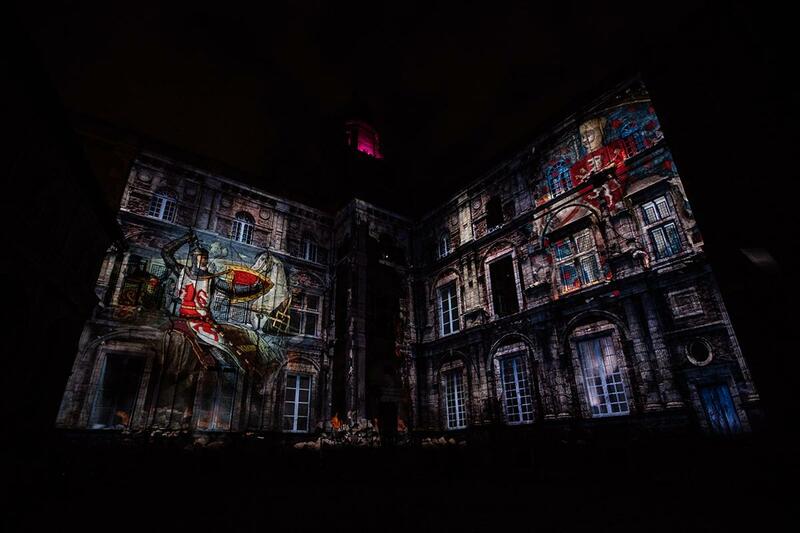 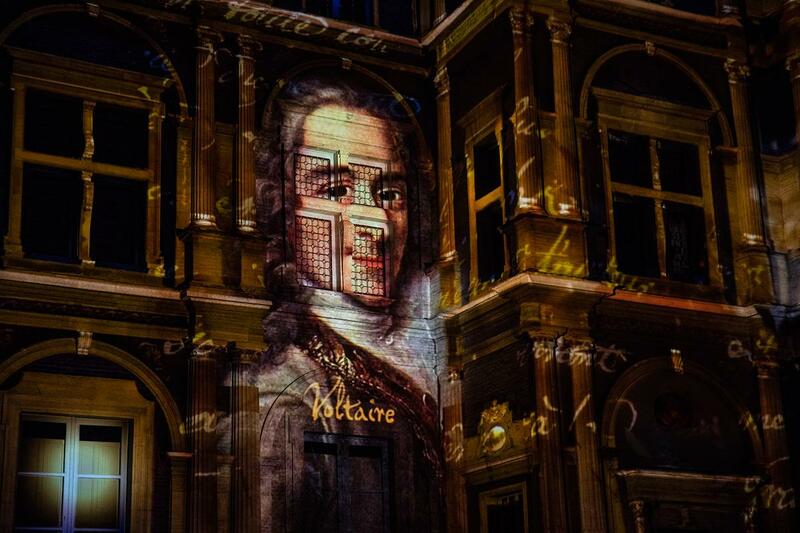 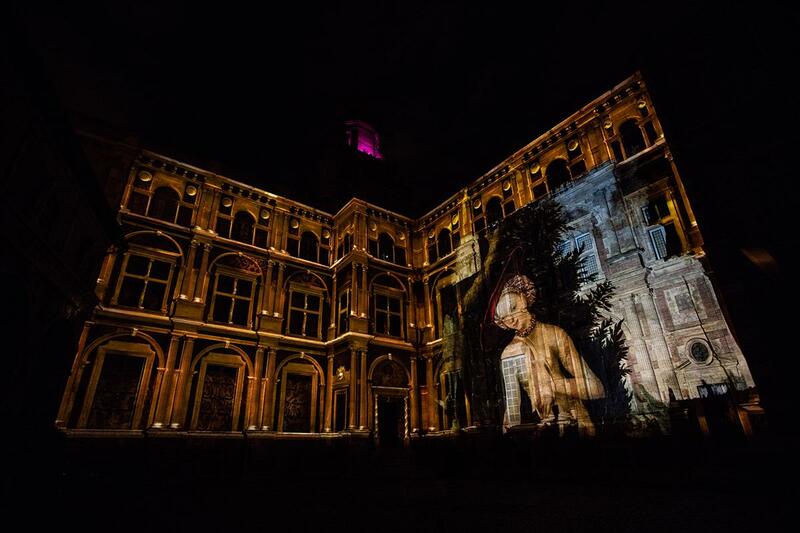 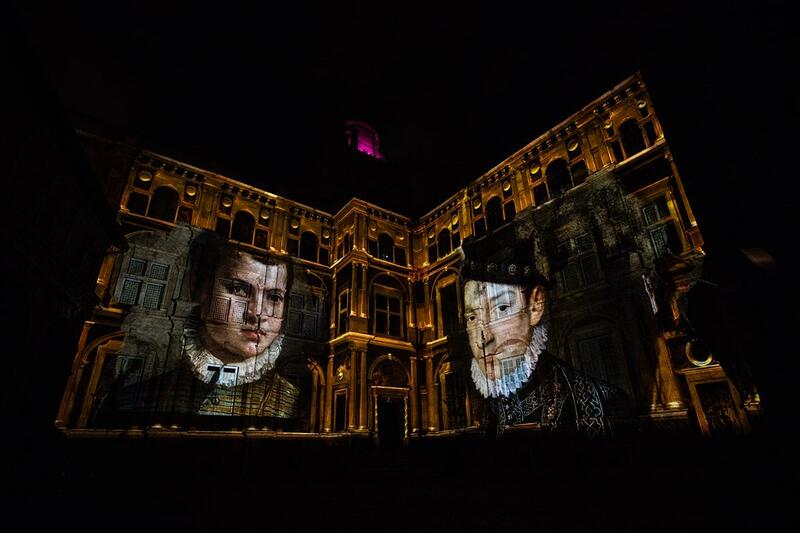 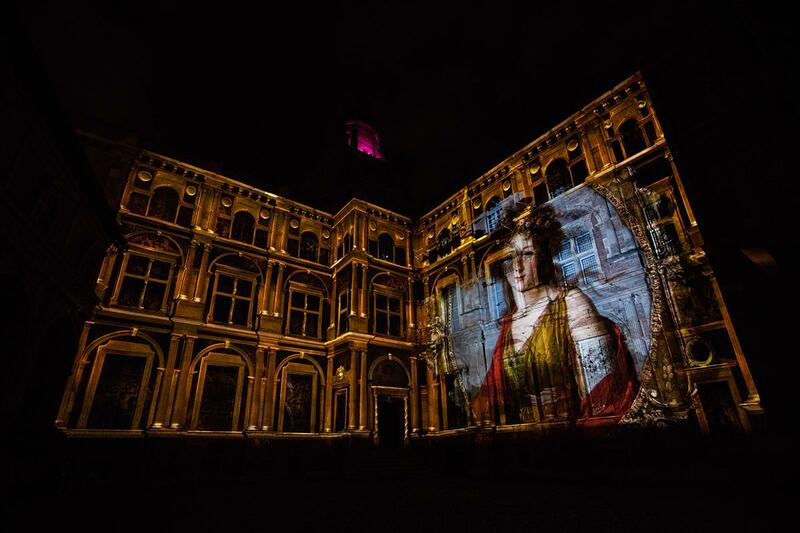 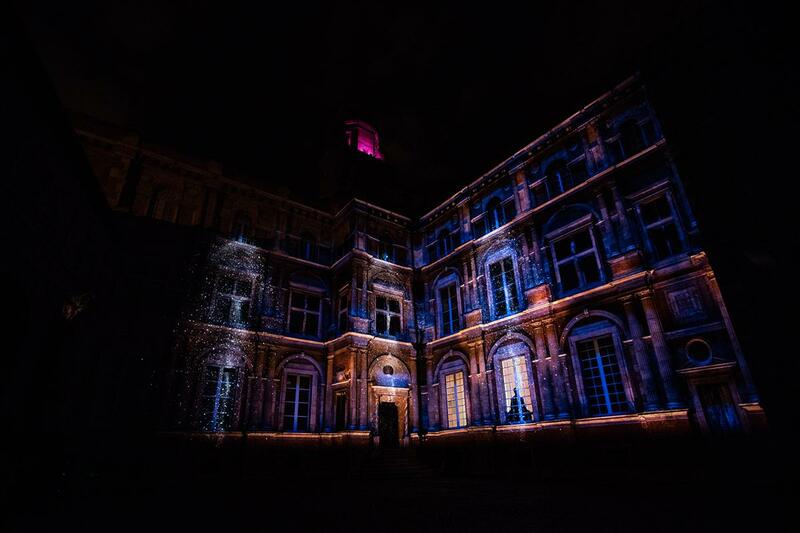 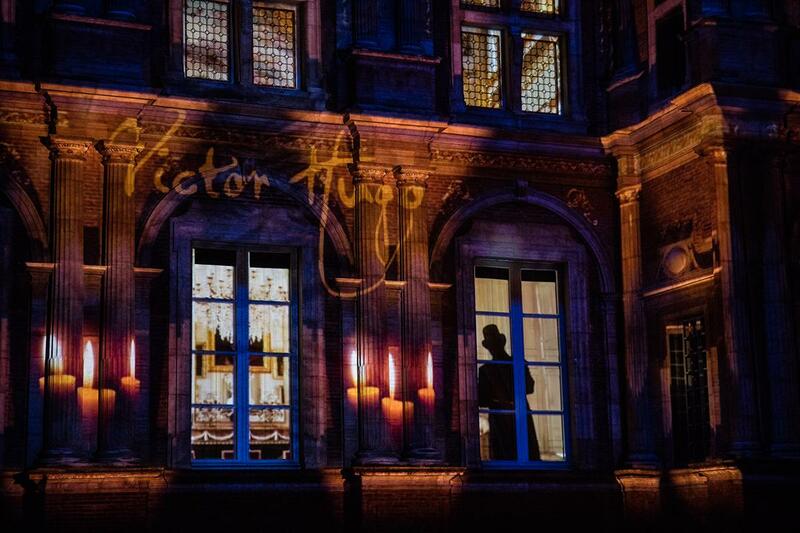 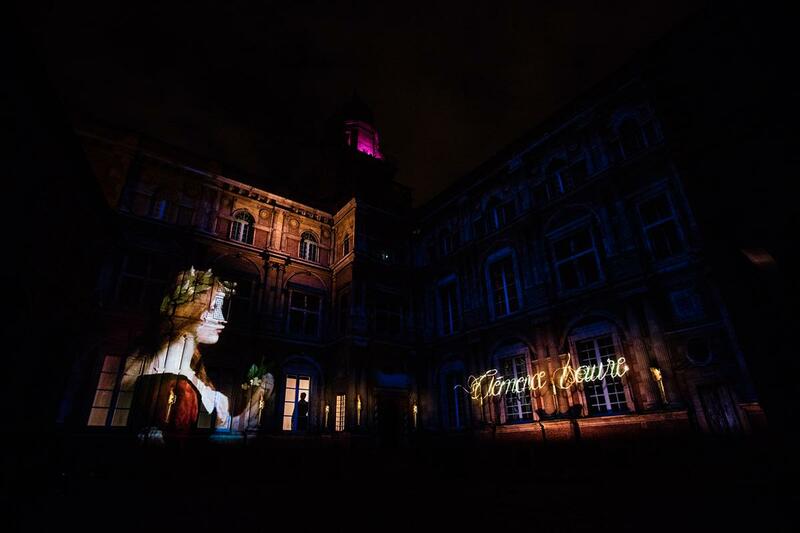 We wanted to offer each evening, time for a night break, a projection mapping rich in 3D effects and illusions on the facades of this hôtel particulier. 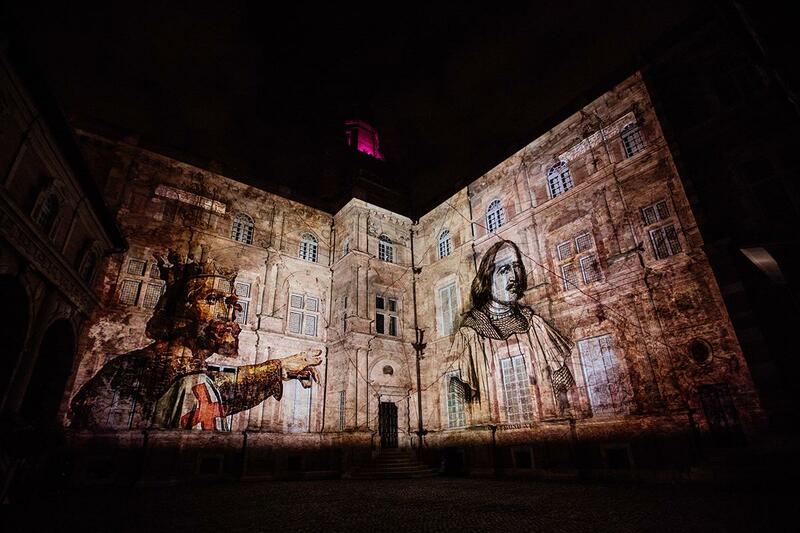 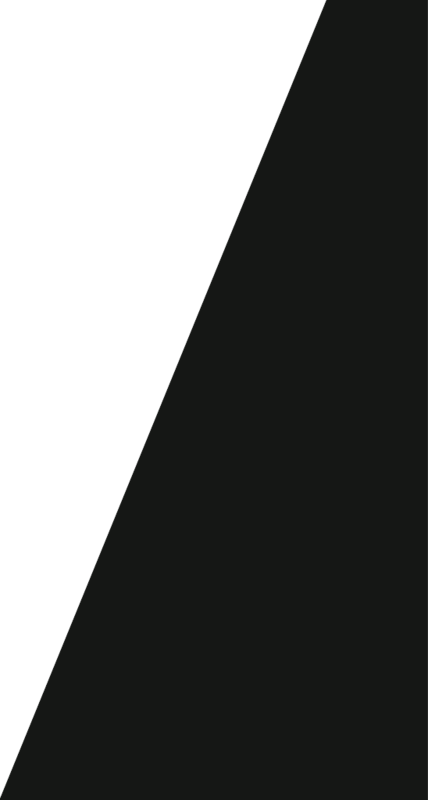 Our ambition : to embark the audience on a journey through time and history and discover the secrets of Toulouse and the region with as a hostess the illustrious muse of Occitan poets Clémence Isaure. 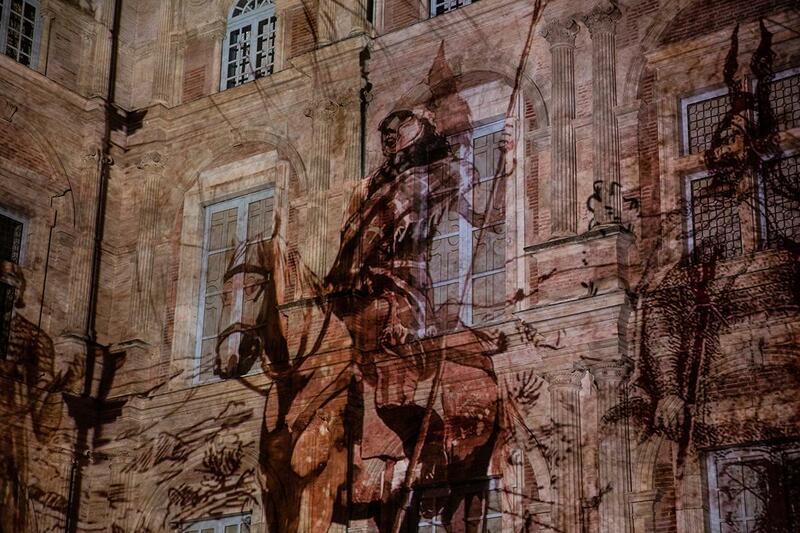 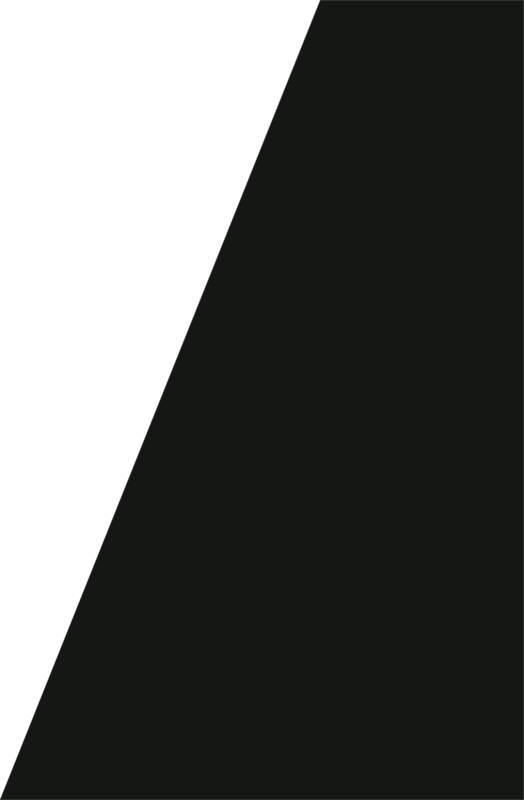 Project in collaboration with the company Ruggieri.